My name is Zoe Sadler and I live near Basingstoke in Hampshire, UK. 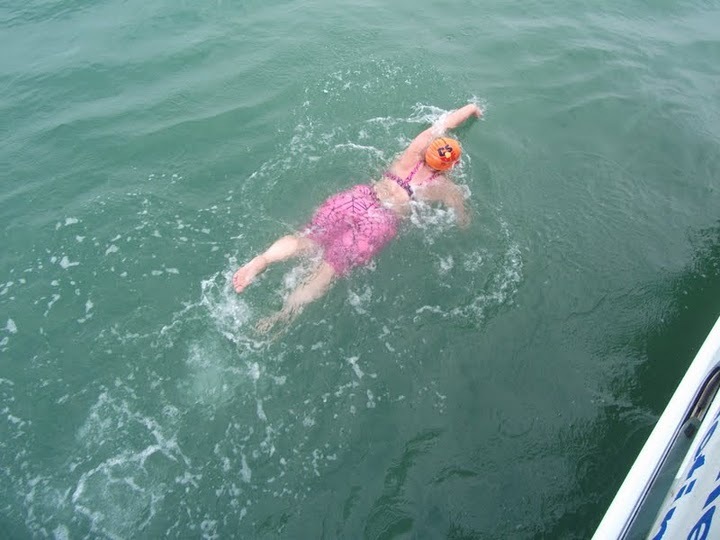 I swam the English Channel in Summer 2012 and I have been using this blog to record my journey and feelings in the run up to my BIG SWIM, and afterwards. I was a keen swimmer when I was younger and swam with a club. School etc got in the way and I gave up training at the age of 13. A fairly sedentary lifestyle then followed, but in 2008 (aged 35) I had a medical at work and was warned that I was unhealthy, overweight and risked heart disease and type II diabetes. It was just the warning I needed! On 1st December 2008 I joined Basingstoke Bluefins Swimming Club’s Masters section with the aim of swimming once or twice a week. Very quickly this became 4 times a week! In 2009 I tried out Open Water swimming for the first time and absolutely loved it! 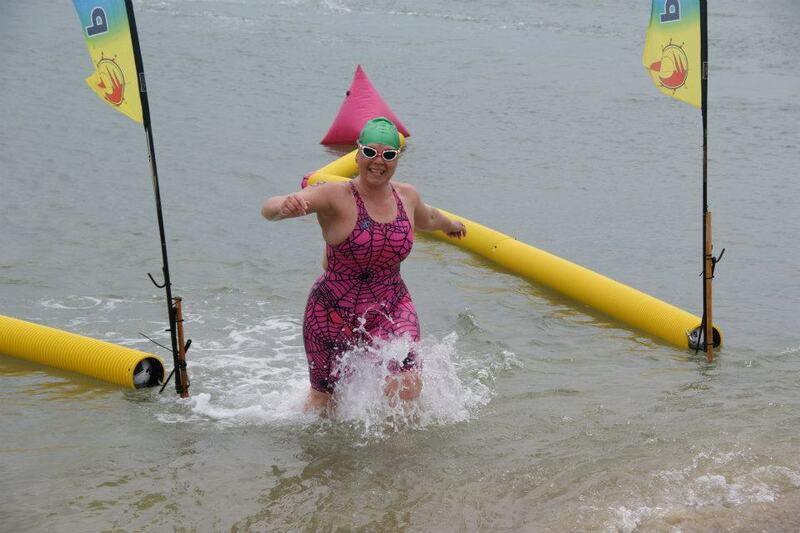 Since then I have taken part in two Channel Relays, two 10K races and various other events. 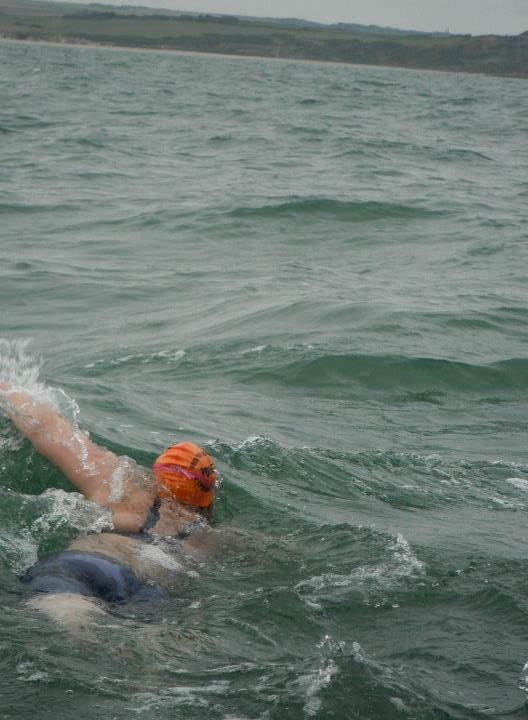 In July 2012 I achieved my dream of swimming the English Channel.